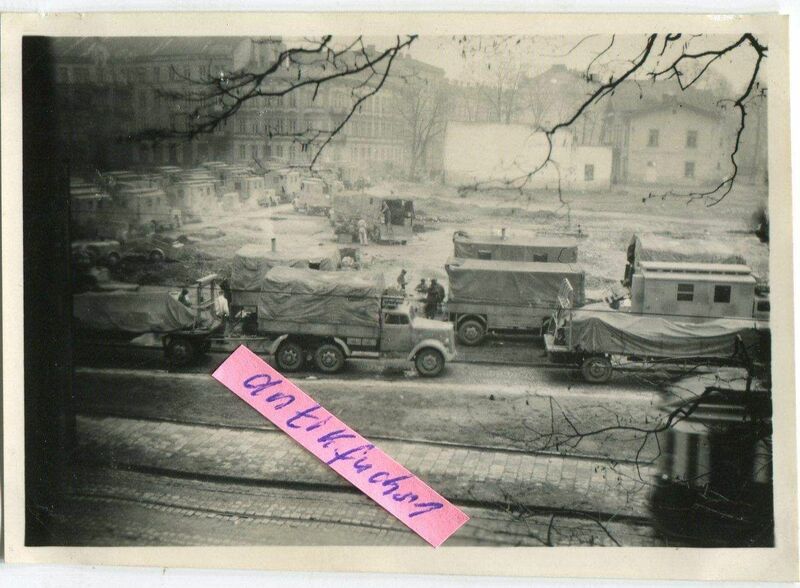 AND ONE EXTREMELY RARE PHOTO: - A 6x6 Blitz truck using the "Trado" rear axle! No current progress on any Blitz projects in my shop other than I recently modified my existing Blitz trailer giving it higher sides. 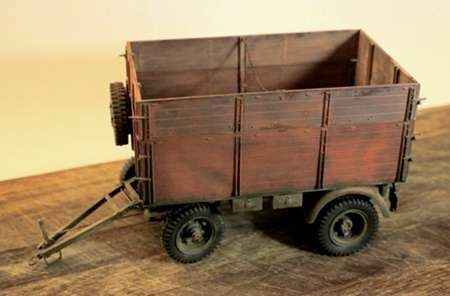 (The trailer is built from a Blitz frame and wheels using a standard Blitz loadbox.) It is now being paired up with my prototype Skoda RSO Ost and the taller sides, I think, gives it a better look with this vehicle. Just thought I might give these reference pages a little bump to once again raise awareness of the "need" for a 4x4 Blitz in plastic! Could we please get a link to Piet's site or am I missing something here? I absolutely love your site and it has been instrumental in helping me through several builds! 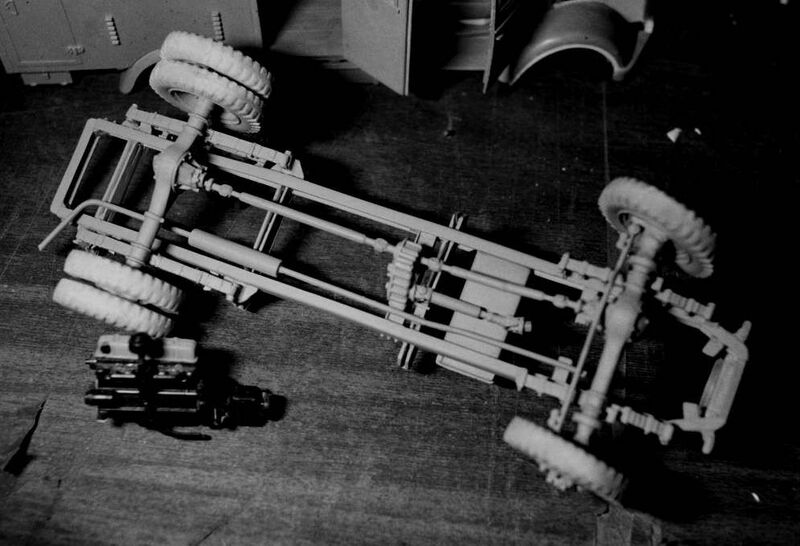 I've done my part in making "augmentables" to value your work on the chevy axles. 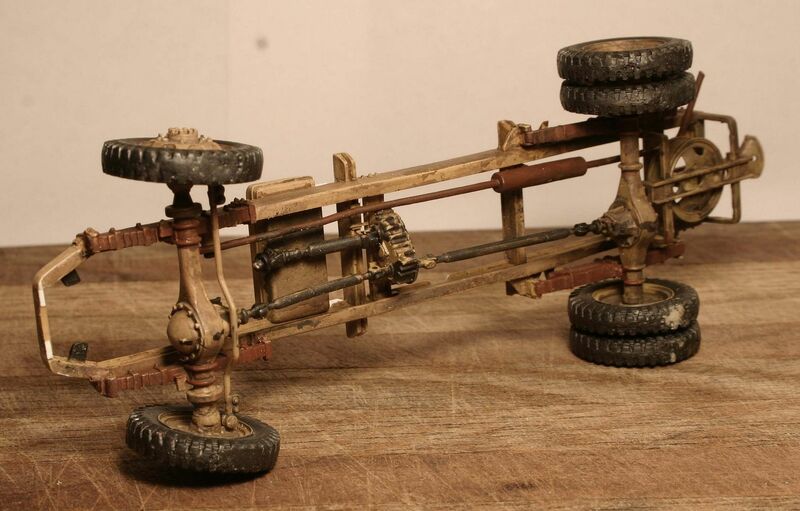 If you can find the plus kit, intended to convert an Italeri Opel Blitz 4x2 to a 4x4 you find a set of neat axles in them. Thanks Javier for the absolutely beautiful axle photos of the Blitz. As I have said elsewhere I used the axles and transfer case from the old Chevy CMP to build my 4x4 Blitz. The wheel track of the CMP is slightly wider than the Blitz anyway so I carefully made a vertical cut in the CMP round differential and this killed two birds with one cut. e.g. 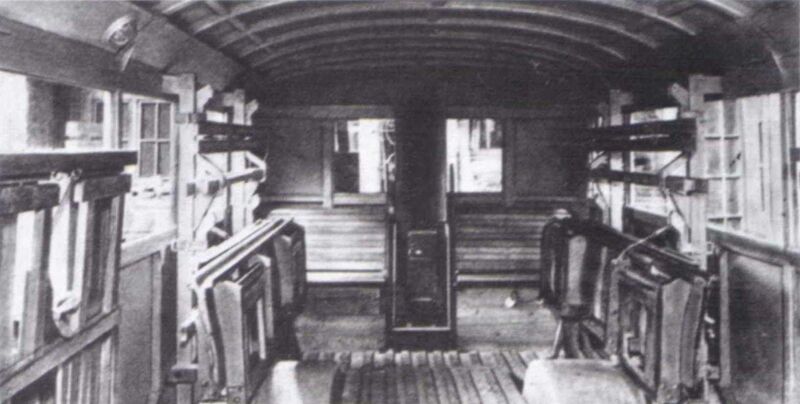 A more narrow wheel track and made for an oval rather than round differential shape. Well after a relatively brief online search I found two reference photos that prove you to be right and me to be wrong. Not trying to be rude, not at all, but I had the definite feeling we were looking at two different things and not on the same page with each other, hence the "pulling my leg" remark. I have done a fair amount of research on the subject and had my hands on 6 - 7 different actual Blitz restorations. 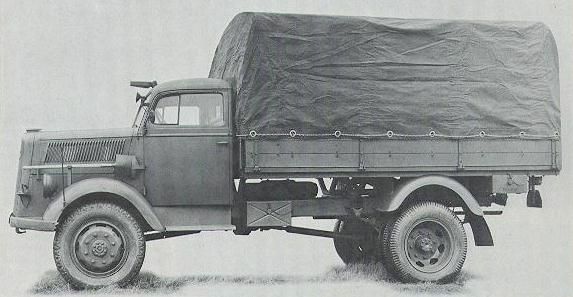 I personally have never seen an Opel Blitz (real or model) with the spare mounted above the frame. Apparently Dragon's reference says there was one and that is what they patterned their model by. You and I have been talking/comparing apples to oranges. If I should come across a vehicle as you describe I will certainly be back to report the finding. Perhaps Frenchy could help with this question. The spare on the Dragon kit mounts on top of the frame in the middle. On the kit there is no room at the rear to mount it. 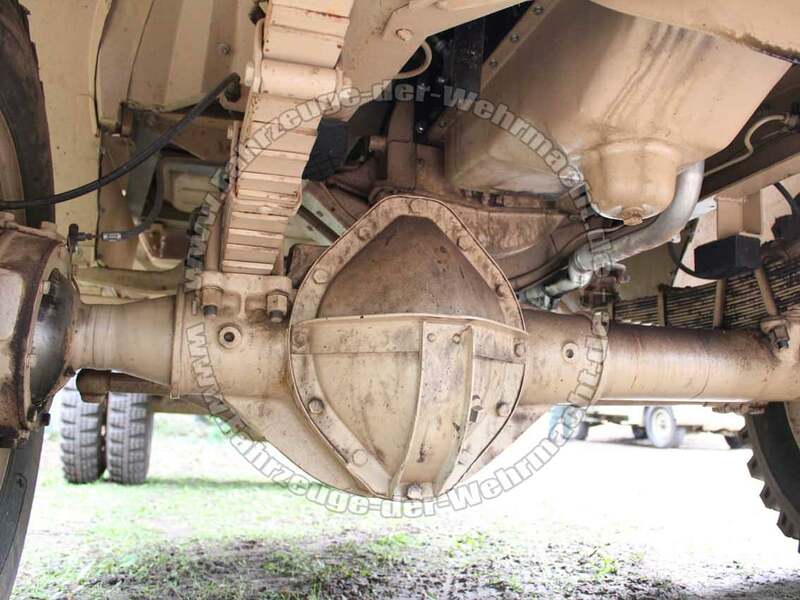 We are talking about the area behind the rear differential here! I am beginning to think you are pulling my leg. [quote]It goes below the frame rather than above it. Also the tire is too wide to go between the frame members. well, I tried this, but the driveshaft is in the way. 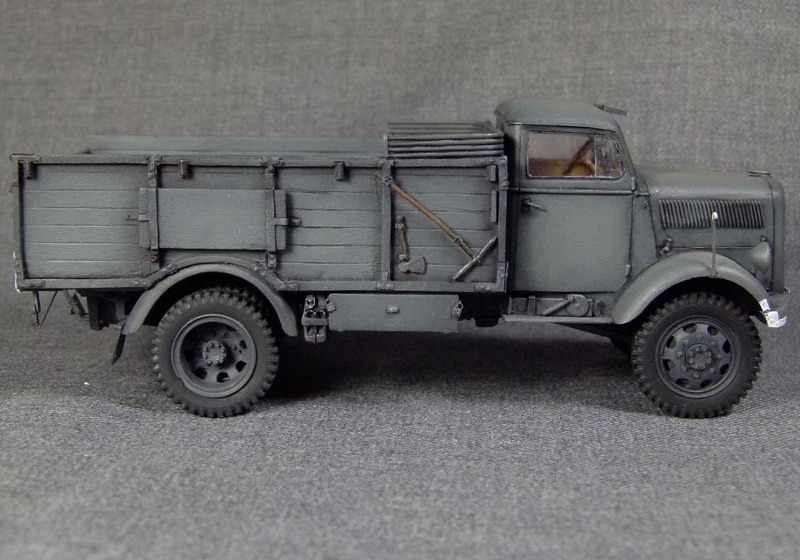 I almost always buy the Italeri Opel Blitz and CCKW Water trucks whenever I see them at the hobby shows, therefore my stash always has one or more in reserve. I have therefore never had the chance to experience the newer kits. Have you built a Dragon Opel? p.p.s. 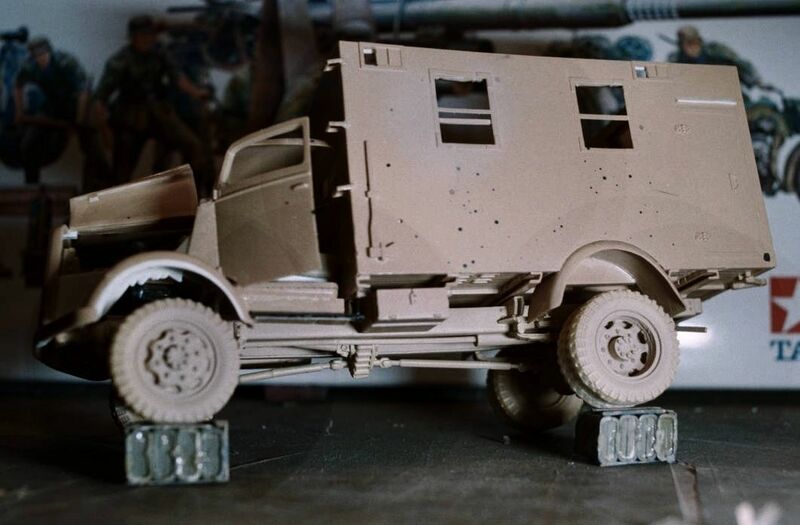 Regarding that rear mounted spare on the Blitz - I often just mount the rim and not the whole tire for a little bit of additional visual interest. 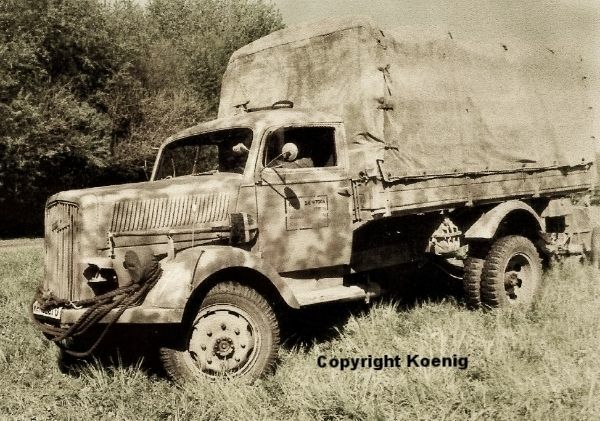 Thinking of the later war rubber shortage and the hard use these trucks endured. I don't know how the other model companies form their tires/rims but given that the Italeri model uses actual rubber tires, their wheel rim looks correct without the tire mounted. It goes below the frame rather than above it. Also the tire is too wide to go between the frame members. p.s. 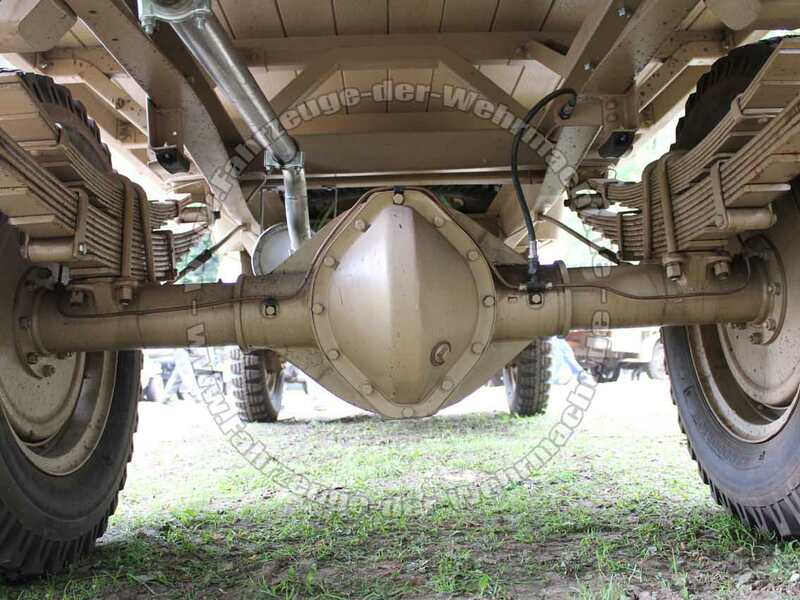 Again regarding the bus, if you are using the side mounted spare that rear cross member that is used to mount the spare underneath the rear frame should be removed altogether. Thanks, I’m doing Dragon’s latest opel ambulance and the wheel won’t fit in it’s normal place without hitting the bottom of the box body. Usually between the frame members behind the rear axle. 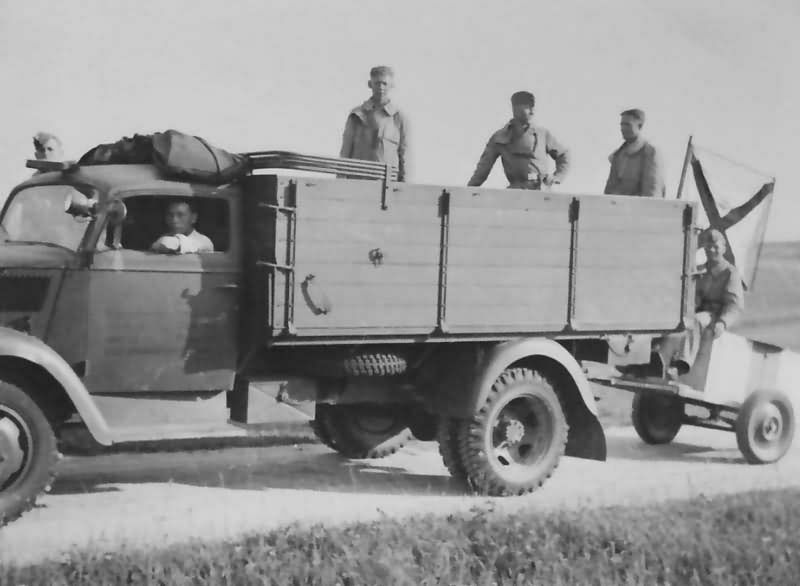 If you are doing the Opel Blitz bus without the side mounted tire up by the driver, then it should also be under the frame at the rear. 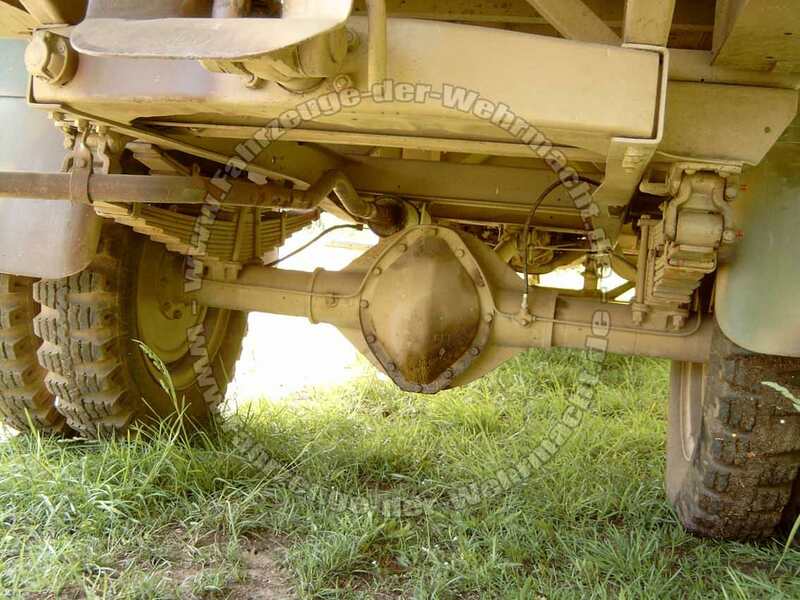 where does the spare tire go on a Opel Blitz with a Einheitskabine? 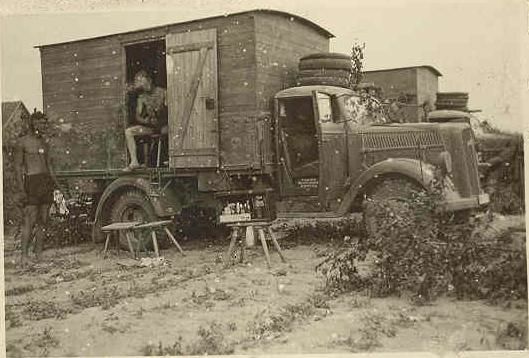 Have found interior photos of the Opel bus ambulance but very few of the truck ambulance. Frenchy, any chance you can help us out on this?